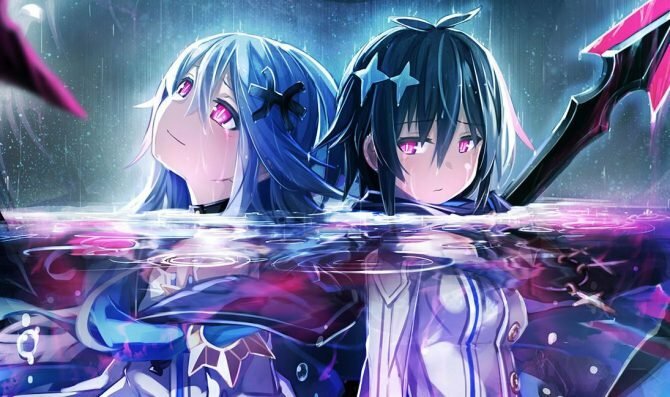 Compile Heart has released another extensive look at the gameplay of its upcoming JRPG Mary Skelter 2 for PS4 in a brand new trailer. 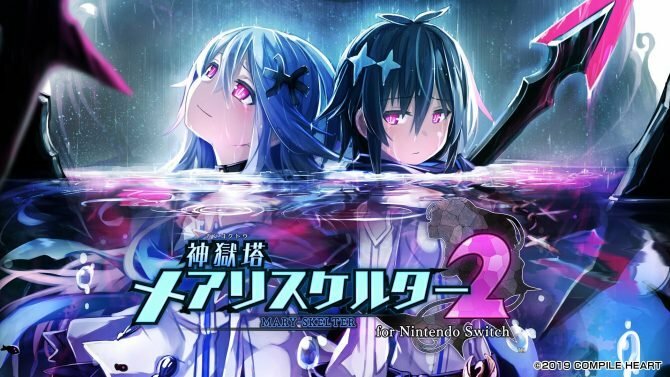 Today Compile Heart released a brand new trailer of its recently-announced dungeon-crawling JRPG Kamigokuto Mary Skelter 2, which is the sequel of the PS Vita game Mary Skelter: Nightmares. We get to see an overview of the characters, and then we move into several minutes of gameplay and features, giving an extensive overview of the game. You can check it out below. 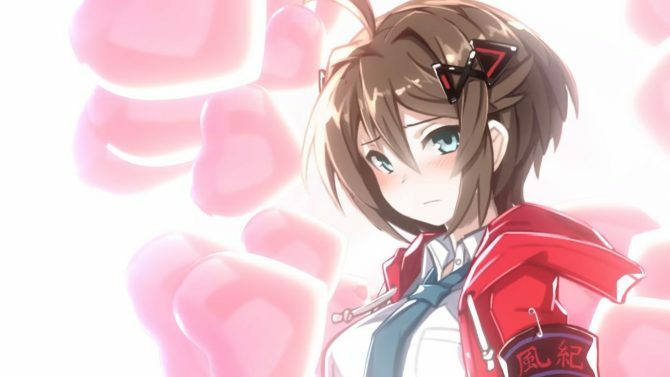 If you want to see more, you can check out the original announcement, including the opening cutscene and a trailer, the first gameplay trailer, and the opening cutscene of Koigokuto Mary Skelter. For those unfamiliar, that’s a full-fledged romantic visual novel that will be distributed as a pre-order bonus, featuring characters from the main game. The Japanese release is not that far, and will come on June 28th. No announcement has been made for the moment for the west, but a localization is not unlikely, considering that it’s published by Idea Factory, and Idea Factory International might pick it up.